I have a bottle of bourbon that I've been enjoying very much, but as I've neared the end, I've noticed very VERY fine grit (sand?) settling to the bottom of the glass, each time I have a drink. I've never noticed this before. Where would this come from? Is this just a normal consequence of the bourbon-making process? Is this an indication of a poor bourbon, or one that is slopilly made? It's probably "barrel char" which is the inside of the barrel that was carbonized or "charred". 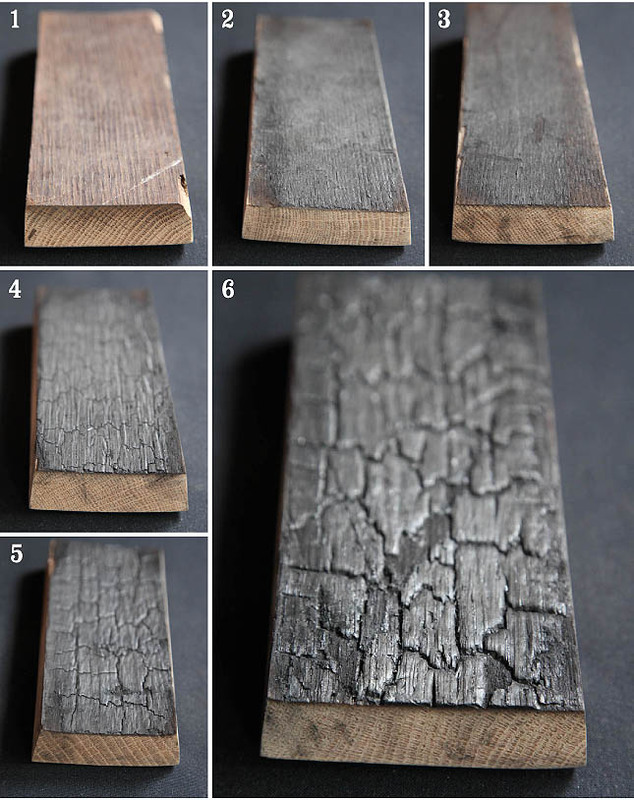 Charred wood is pretty flaky and comes off easily. Sometimes this gets filtered out and sometimes the maker doesn't do a perfect job. Either way, if it's been soaking in alcohol for many years, it's probably not going to hurt you at this point!